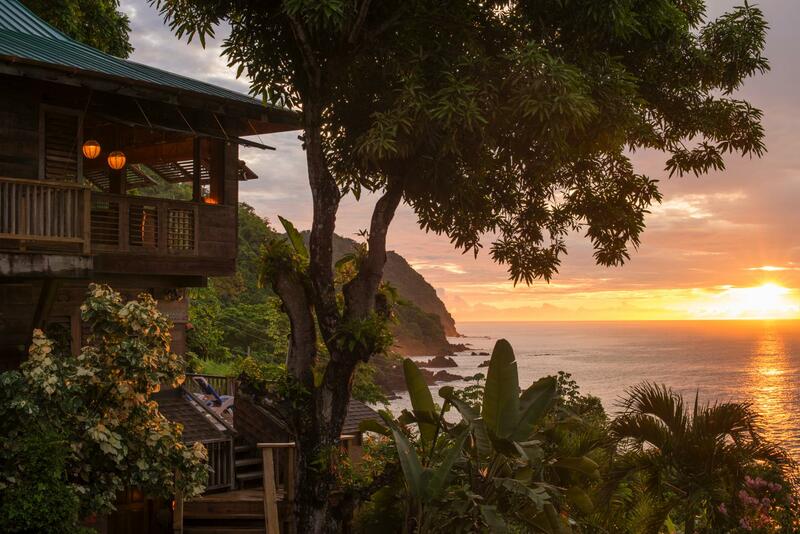 Perched above a proper Tobagonian fishing village, this hotel has everything you want from the Caribbean. The 16 rooms are gorgeous, with hardwood floors, shutters and verandas with hammocks. All have kitchenettes should you wish to self-cater, but Castara’s restaurant is everything you would want it to be, with jerk chicken and freshly grilled fish that has been caught by the villagers.